Thank you to our host Lloyds Banking Group for hosting our first session of 2019. We had over 80 attendees and the room was buzzing with conversation. Here is a snapshot summary of some key takeaways from the speakers. As ever there were further insights shared in the discussion group roundtables and in the Q&A. It was great to see lots of new members taking part and joining in the debate. The session began with Alberta Soranzo, End-to-End Service Design and Systems Thinking Director from our hosts Lloyds Banking Group. Alberta urged us to think about the entire process of providing excellent customer experience as enabling an outcome for a client. For instance, she explained, when buying a holiday to the Maldives- a customer does not think about the experience of purchasing a holiday from British Airways on their bank card, but of the outcome- the holiday. Providing a great customer experience is therefore providing that outcome in the most efficient way possible. 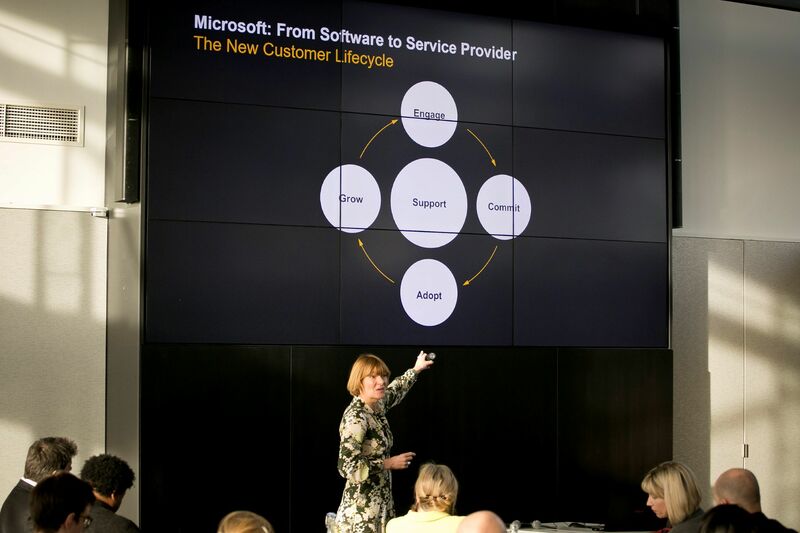 Next up was Nina Jones, Former Director of Customer Experience from Microsoft/Jaguar-Land-Rover. "It is about sustainable business,” explained Nina “-being nice to customers which then in turn also drives and sustains your business". She explained that ‘’Your operation needs to be changing as your product is changing. Your employees then also need to know what is going on, and ensure they are up to date with the changes- and then you deliver a personalised, tailored experience". We then heard insights from Alex Henry, Head of Customer Engagement and Transformation at Domo. Alex focused on “Practical Pragmatism”; realistic steps that can be used to implement digital transformation strategies. He highlighted the need for the context of a situation; why a customer may have enjoyed or disliked something about an experience and why it occurred. He also stressed the importance of teams having strong and transparent data on customer feedback in order to improve the customer experience. We finished with insights from Matt Hooper, CMO, IMI Mobile. Matt outlined the benefits of implementing AI-Chatbot technology into customer experience teams. He explained that AI-Chatbots should be perceived as a digital front of house, a layer to add the customer experience, but not a replacement for CX carried out by real employees. He explained that a good example would be using AI to return a parcel- as it is efficient and gives you real time updates and more complex questions would have already been dealt with. 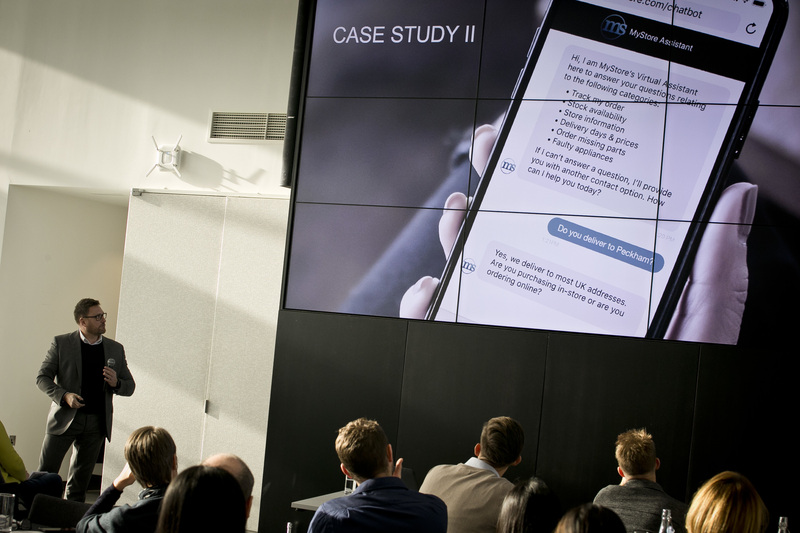 He also focused on the importance of making CX personal and differentiating between chatbots and humans. He also explained it was important to give AI chatbots a name, personality and an image to help customers connect with it. A. 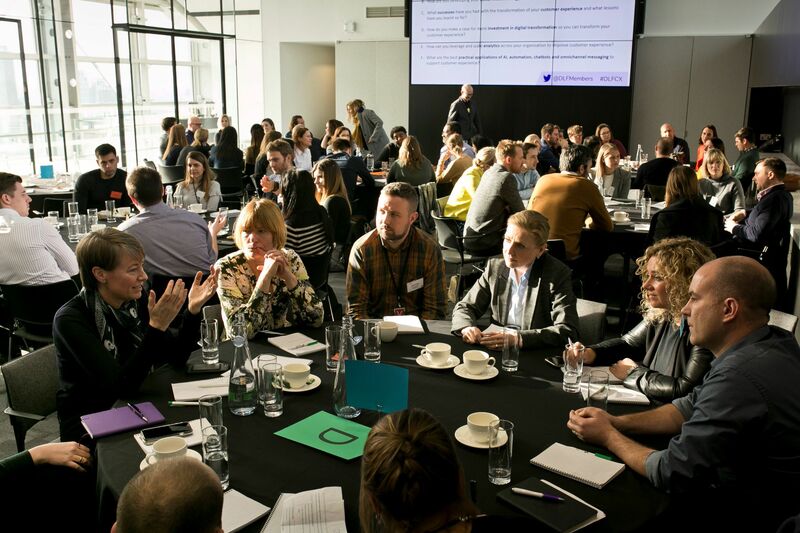 What practical steps can you take to improve customer experience in your organisation? B. How are you developing your social media strategy to improve customer experience? C. What successes have you had with the transformation of your customer experience and what lessons have you learnt so far? D. How do you make a case for more investment in digital transformation so you can transform your customer experience? E. How can you leverage and scale analytics across your organisation to improve customer experience? F. What are the best practical applications of AI, automation, chatbots and omnichannel messaging to support customer experience? Thank you to all our members who took part in the session and we look forward to welcoming you back again.